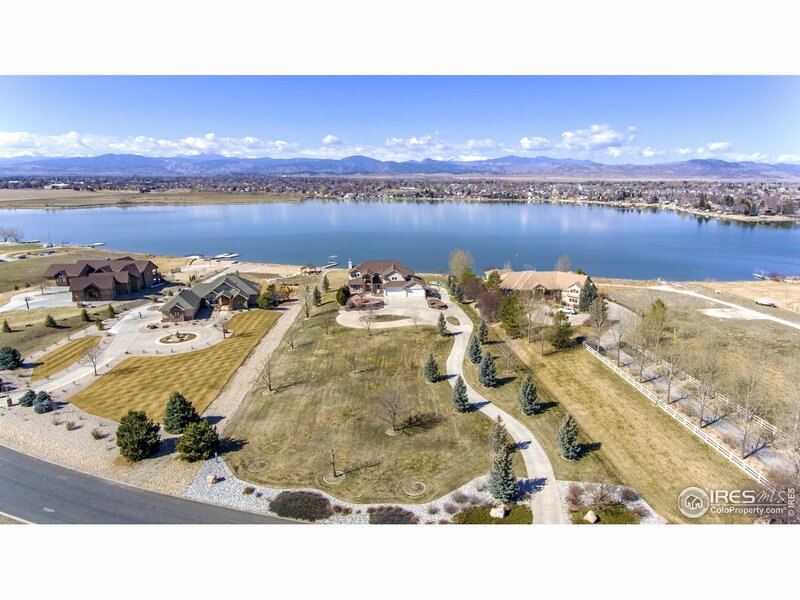 All Loveland homes currently listed for sale in Loveland as of 04/18/2019 are shown below. You can change the search criteria at any time by pressing the 'Change Search' button below. 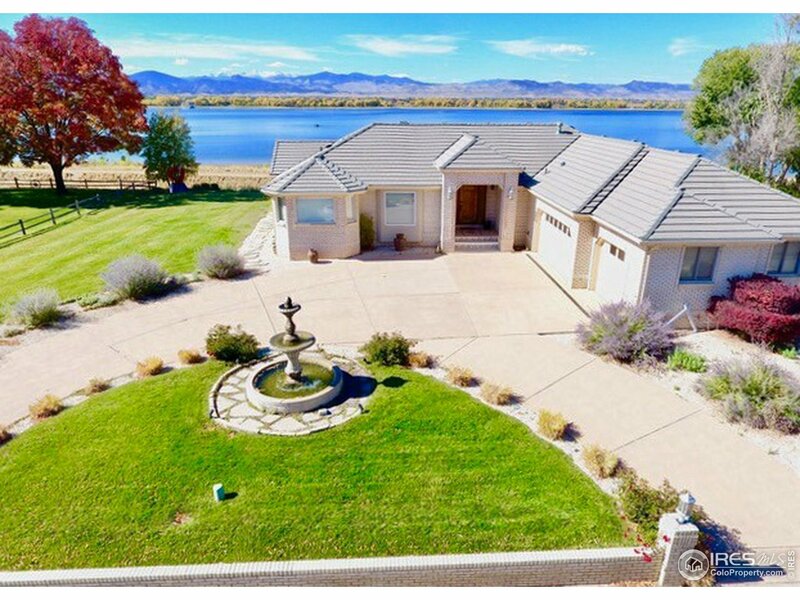 "Spectacular custom home located on 4.46 acres with access to Boyd Lake! 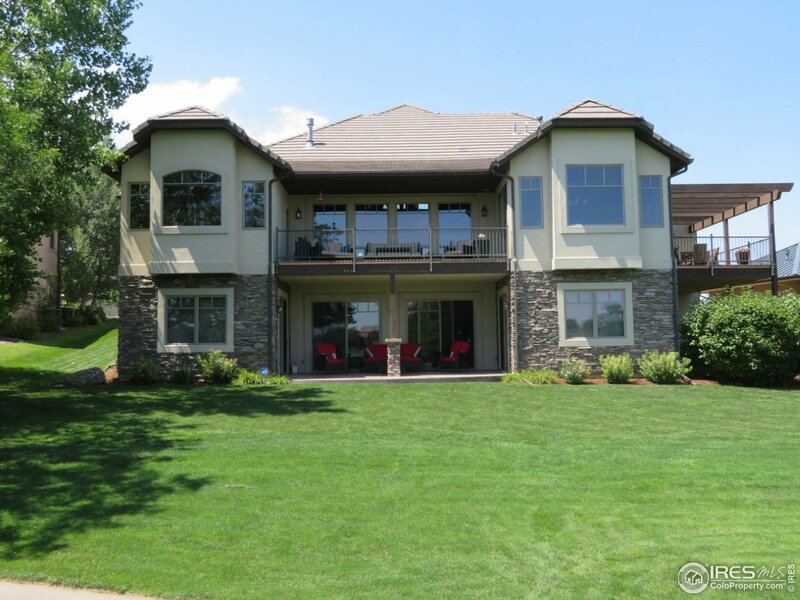 This home features 5 bedrooms, 5 baths, 5 fireplaces, gourmet kitchen, theater room, built-in gun safe, over 6,000 sq ft finished, walk-out basement, wet bar, in-ground heated swimming pool with new cover, volleyball court, indoor/outdoor surround sound, 1,500 sq ft finished (26 x 18 & 19 x 39) shop with office, bedrooms & bathrooms-shop's upper level(60 x 30) & lwr lvl(40 x 29)You must see to believe! Bring all your toys!" 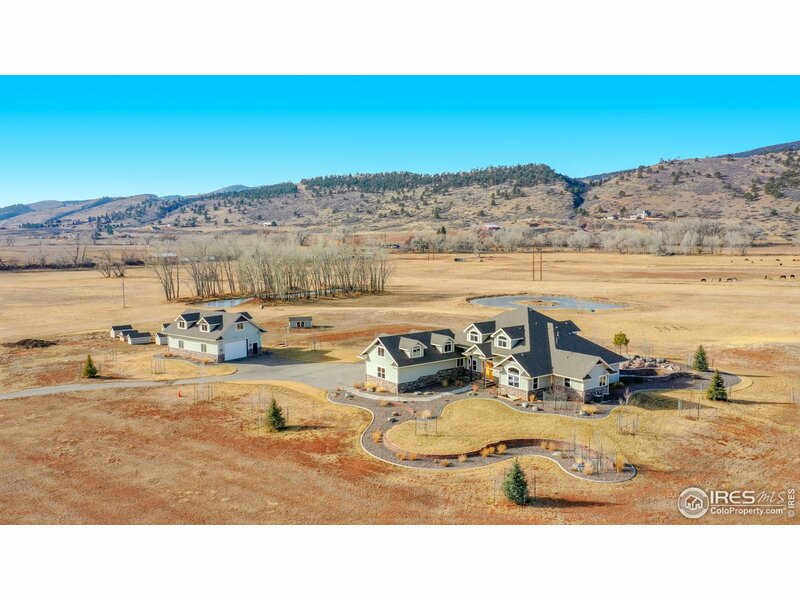 "Serenity, craftsman style beauty on 14 irrigated acres will find a place in your heart. Move in ready. Secluded off road location. 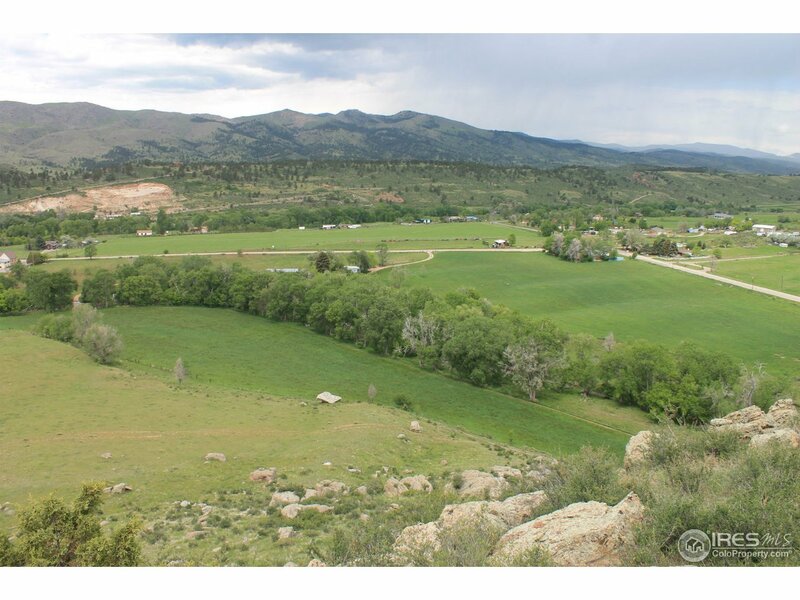 Close to Loveland for convenience. Classically restored woodwork thruout, newer hardwd flrs thruout, main floor mstr bdrm. Professionally designed kitchen, Dacorr appl's, custom cabs, tile & more! Spacious utility rm w/built in dog wash. 4 bdrms up w/2 baths. New hot wtr heat. 2.25 shares of the Southside ditch & 2.25 of the Southside res. For more info call listor." 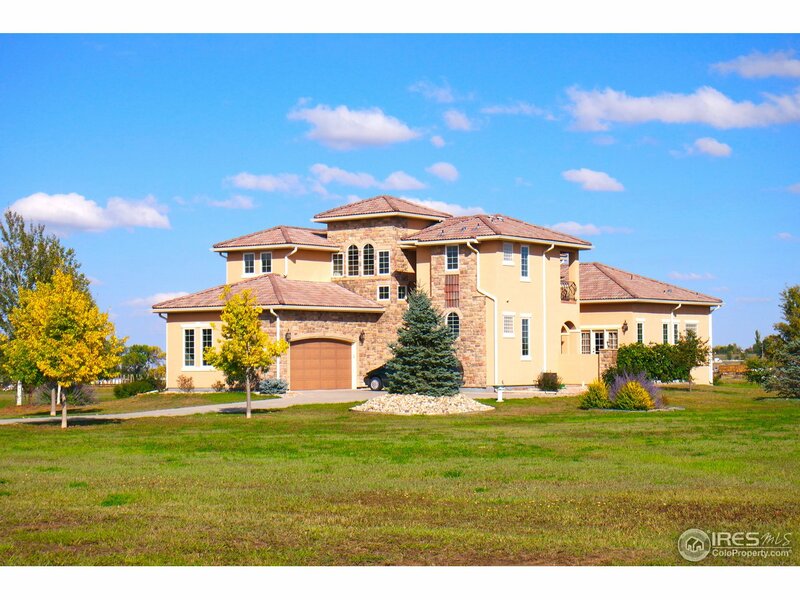 "Stunning, well built, one of a kind estate home on 4.4 beautiful acres! Stone/stucco exterior, gourmet kitchen, patios/balconies/decks take full advantage of stunning views. Private guest house/room. Walkout basement. Sand volleyball court. Horse property with possibility of expansion (barns, etc.). Close to I-25 (for easy commuting), shopping centers, and MCR." "Horse lover's dream. Totally remodeled, raised ranch home. Hardwood floors throughout main level. Wrap around deck to sit and watch the sunrise and sunsets. Large 4 stall heated barn with tack room including a kitchenette,and area for additional bedroom. Guest house. 3 paddocks, all individually fenced. 4 separate pastures for grazing. Large chicken coop. Regulation sized sand based riding arena. Outbuildings for hay storage and work shop. Backs to Lonetree reservoir. 1/2 share handy ditch"
"Custom Boyd Lake executive home features 100% brick construction and concrete tile roof. 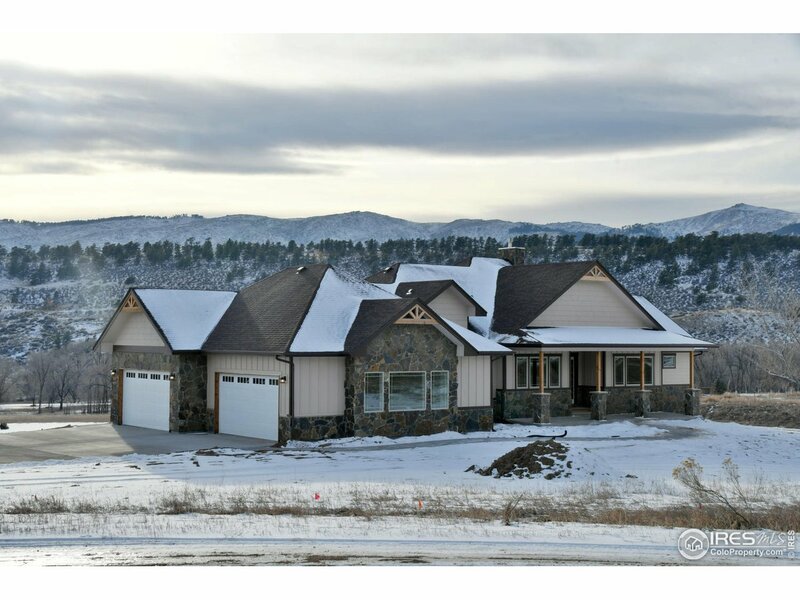 Gourmet kitchen with Subzero / Wolf appliances, slab granite countertops and copper farm sink. Custom made Alder wood cabinetry extends from the kitchen to the front door, fireplace mantels and both entertainment centers. Great Room has 14' vault with panoramic lake views. Walk-out basement with home theatre. HOA maintains a private gated park with boat launch and dock, just 700' away. Rare opportunity!" 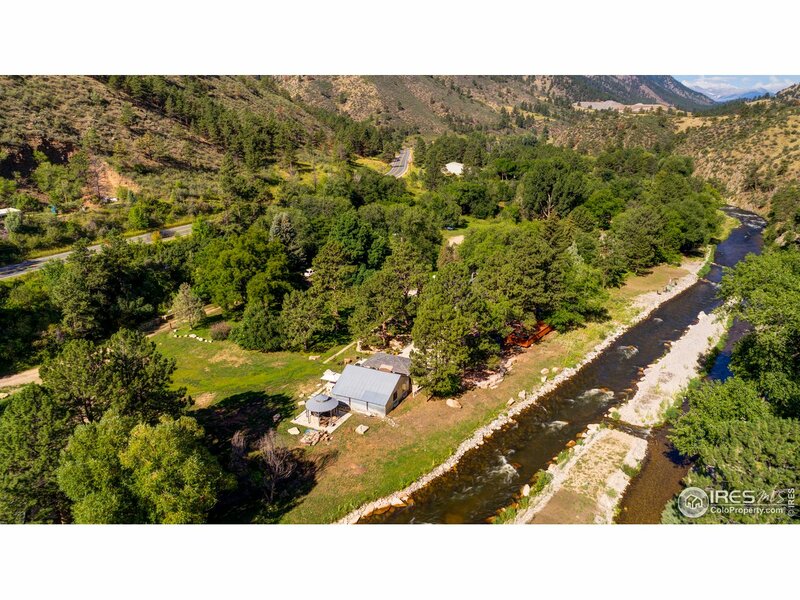 "RIVERFRONT property on 6 ac w/amazing River & Mountain views! 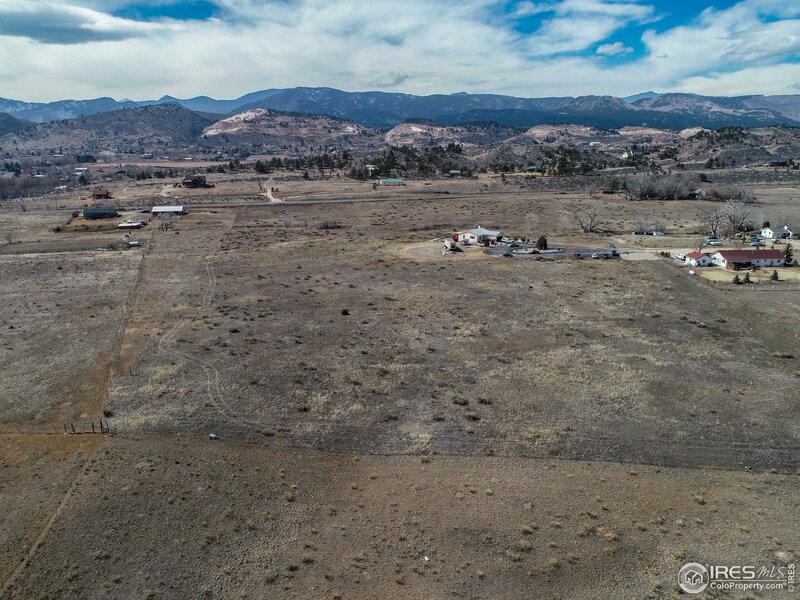 Own 700 ft on both sides of Big Thompson! 3 BR, 2 BA home, plus two 1 BR, 1 BA guest homes w/living areas & kitchens! 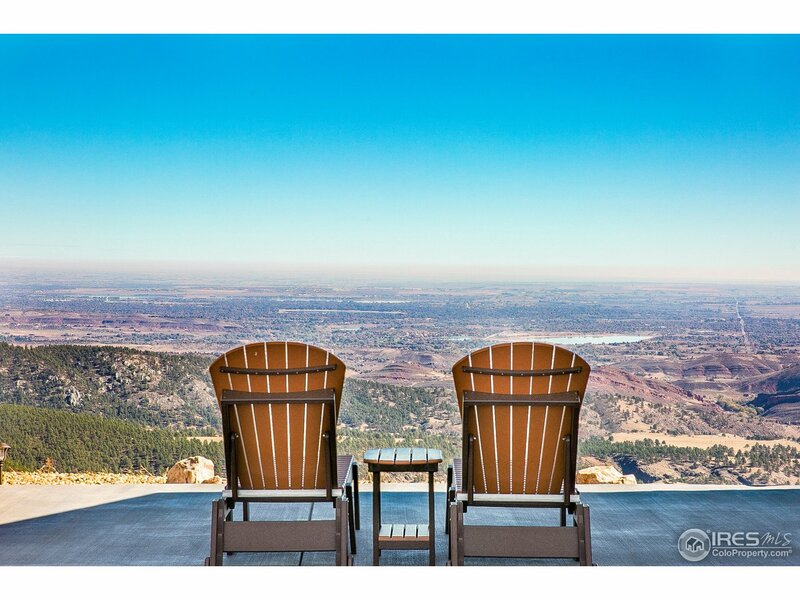 Perfect for vacation rental, bed & breakfast, weddings & company retreats. Riverside deck, outdoor pizza oven, hot tub, Argentine grill & outdoor pavilion. Gorgeous grounds w/multiple patios & water feature. 15 min to Loveland, 20 min to Estes. Adjacent home at 51 Jasper Lake Rd can combined w/this property for $1.4M." 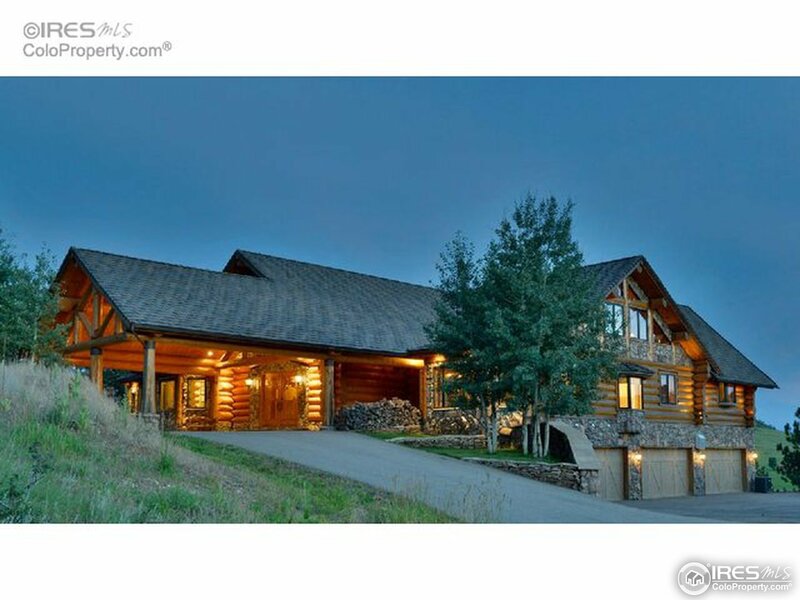 "Located in The Reserve at Mariana Butte with spacious deck, views of the golf course & nature preserve, yet private setting. Dramatic use of stone, travertine, granite tile and maple cabinetry. Main floor offers a large great room with ample light, formal dining room, office with storage and a main floor master suite with fireplace and all the amenities. Two upper level bedrooms and loft area with another bedroom in the lower walk out finished level and not in the metro taxing district." 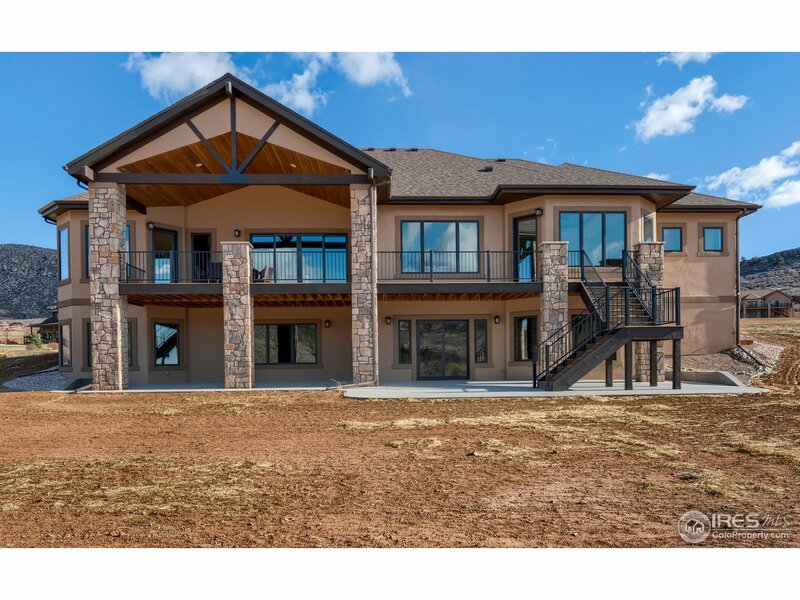 "Gorgeous 3 bed, 3 bath open floor plan spacious home with 2 main level master suites on a 2.34 acre lot just west of Mariana Butte. Beautifully professionally landscaped. Great views of Devil's Backbone. Just minutes from town this property boasts a large 42' x 36' barn with concrete floor, heat, and a full bathroom, a second smaller barn 18'x 32', gardening shed 10' x 20'. Lots of outdoor living space including a deck and sitting area with and outdoor fireplace. Zoned for up to 4 horses." 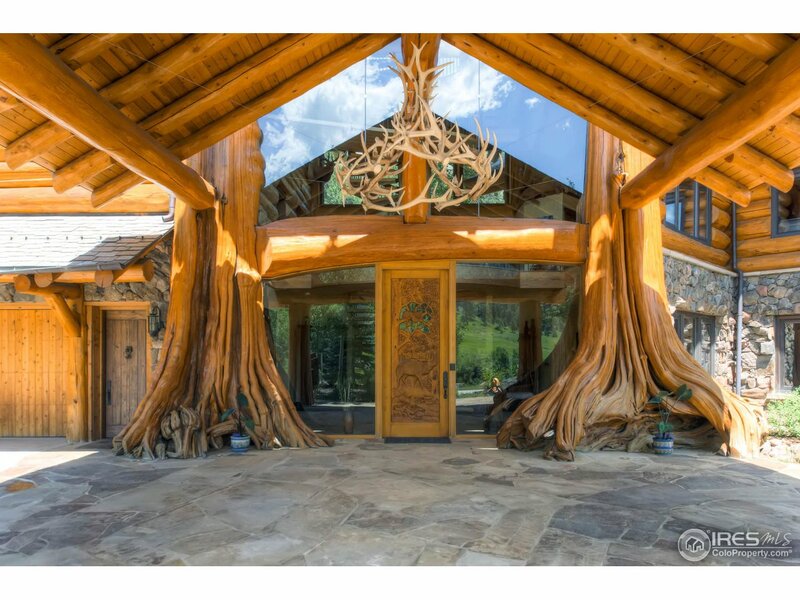 "Colorado mountain dream home only 15 minutes from town. 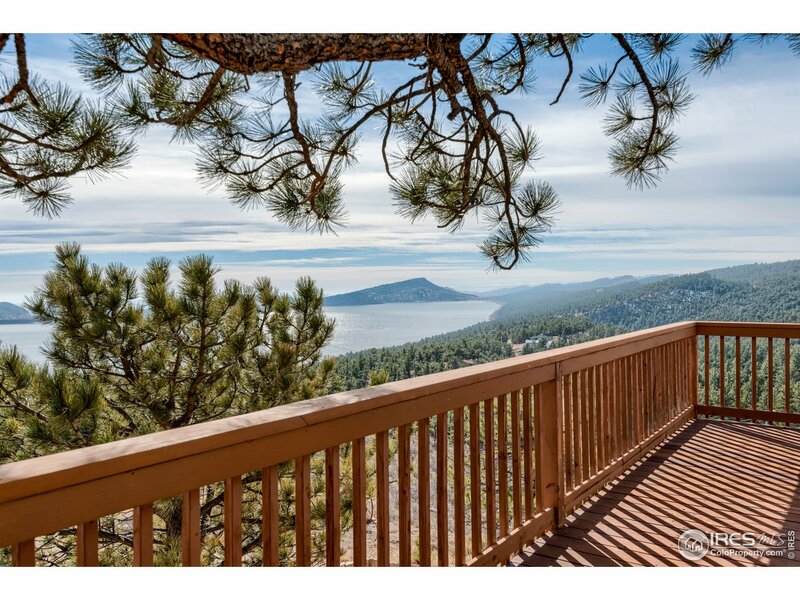 Peaceful...private... serene... surrounded by pine forests, full views of Carter Lake (sailing, yacht club, boating, swimming), city views. Deer, elk, and wild turkeys share the property which adjourns Carter Lake. 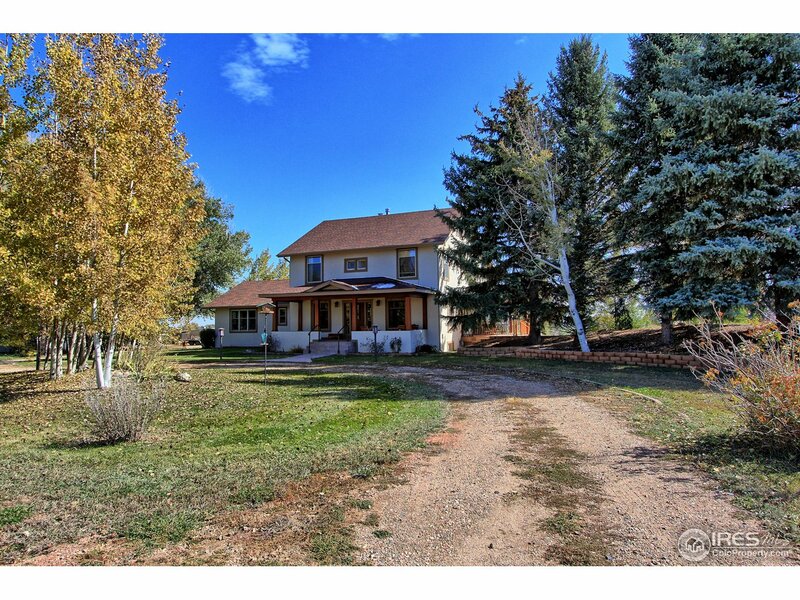 This quality 4 bed, 3 bath raised ranch on two acres has been very well cared for and maintained. A list of additional features is available upon request." 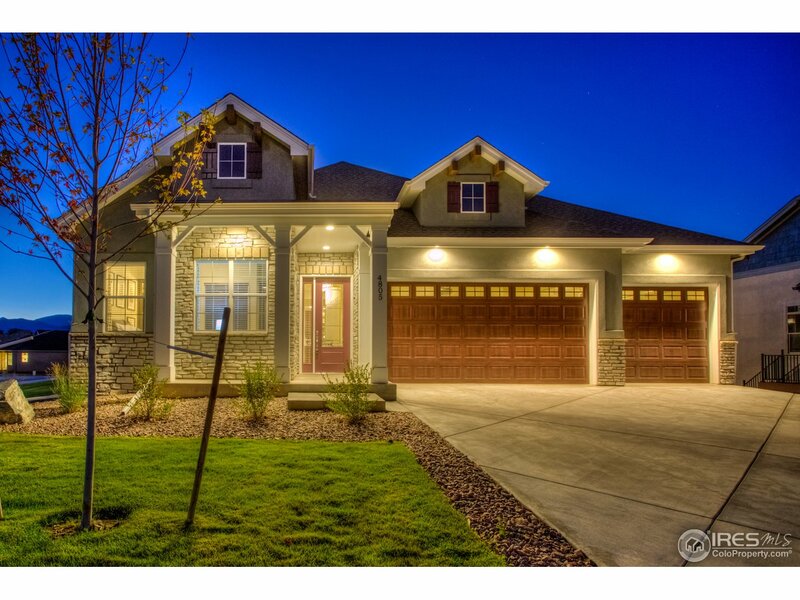 "Your chance to have the golf community life with stellar Mountain Views!This home backs up to Hole 15 Tee box at Mariana Butte Golf Course and offers a 4 car garage!The floorplan is open & inviting with tons of natural light & offers many luxury finishes including knotty alder doors,trim & cabinets,hardwood flooring throughout much of the main floor.Kitchen w/ island,double oven & gas stove.Outside you will find the most unbelievable views,covered patio full landscaping & gas line for grilling!" "Model Home. NOT FOR SALE. 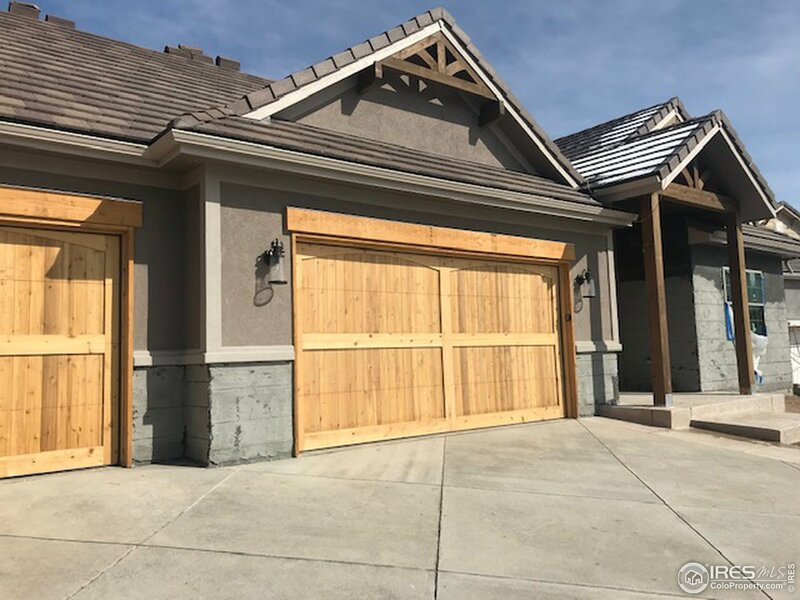 This fully decorated model home (Nicklaus floorplan) was built by LC Home and boasts hard surface flooring and countertops, a guest suite, hobby room and finished walkout basement with wet bar, gas fireplace and 9' ceilings. Standout Features include indoor/outdoor 2-way fireplace, gourmet kitchen w/ beverage station, stainless appliances, full yard landscaping and A/C."